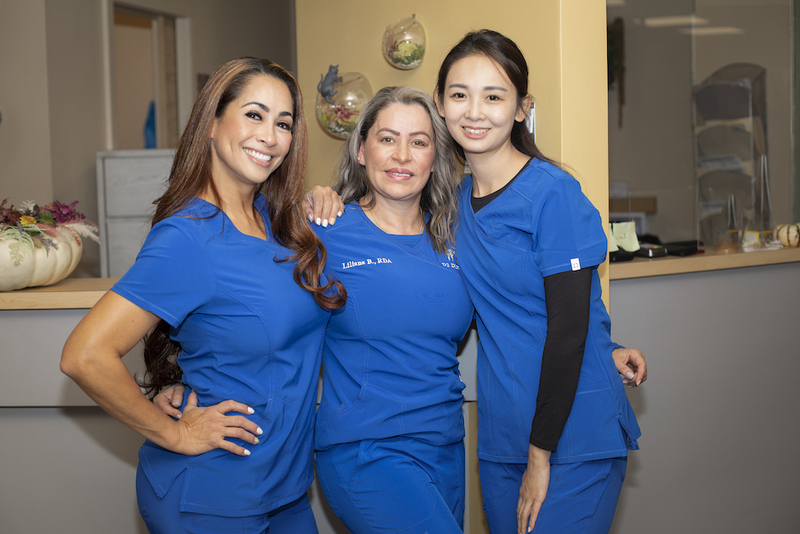 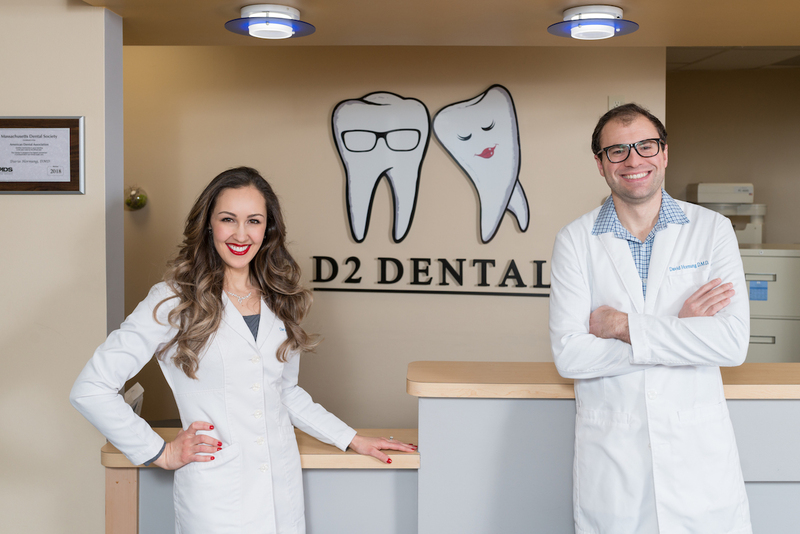 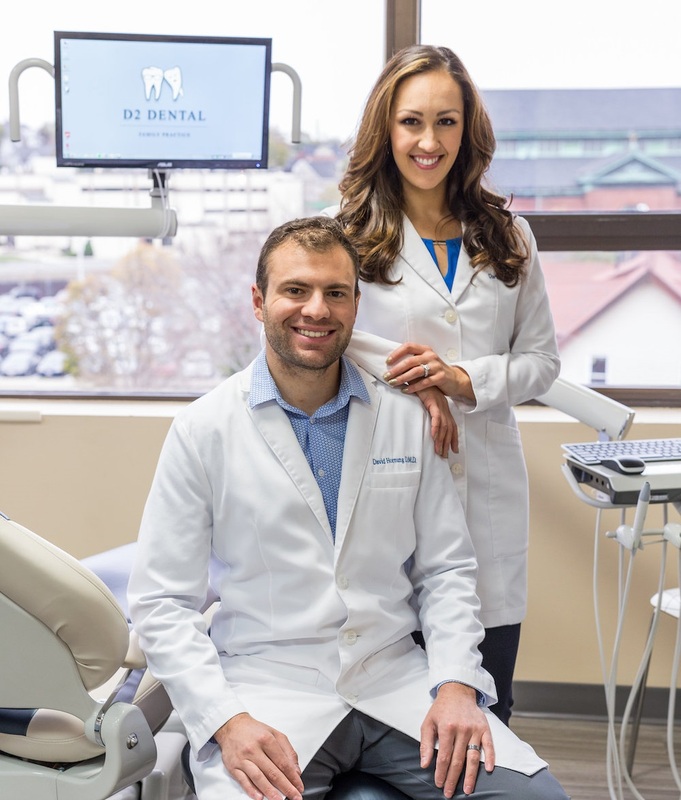 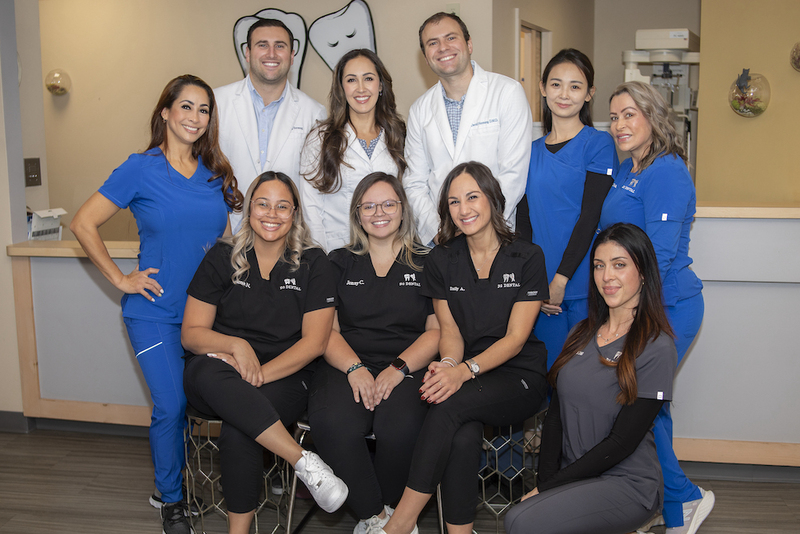 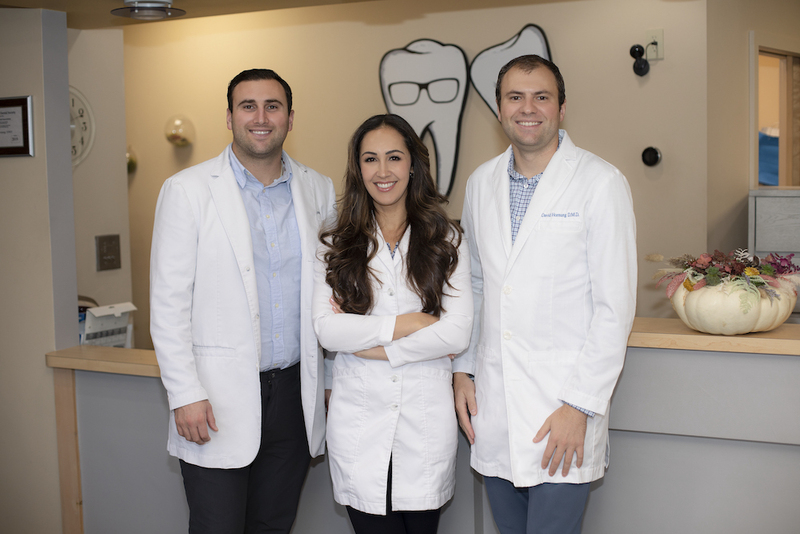 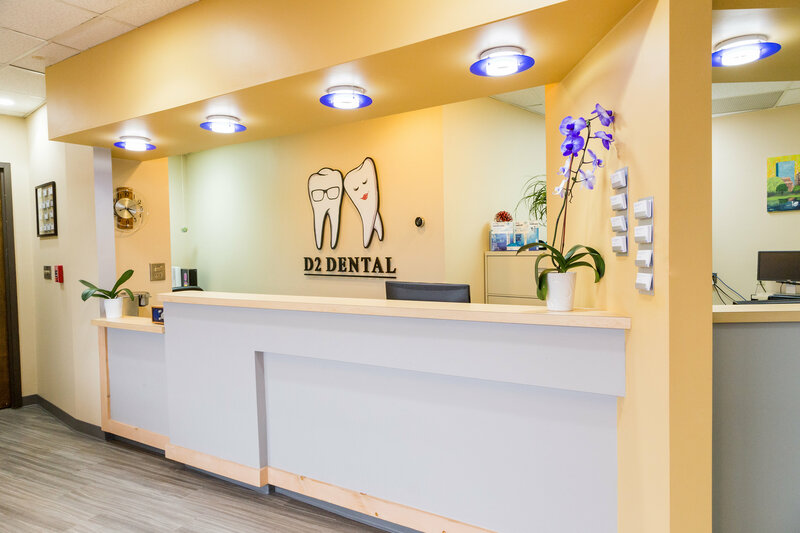 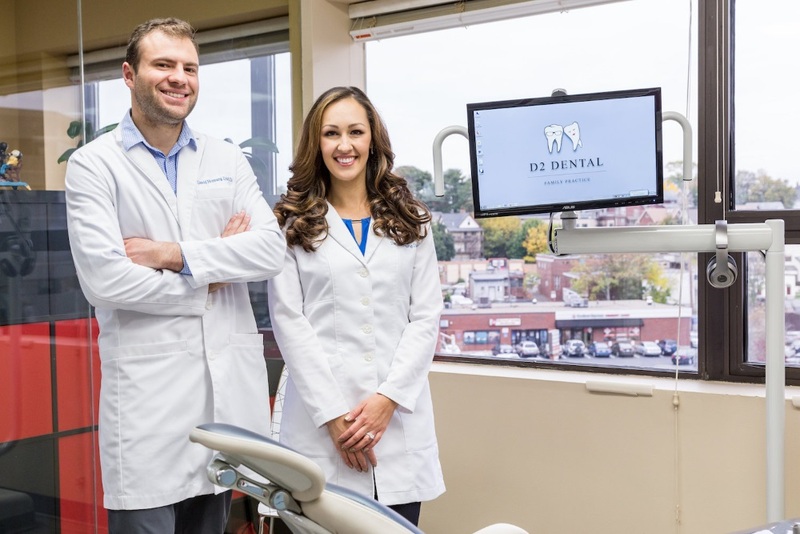 At D2 Dental, our goal is to make you as comfortable as possible. 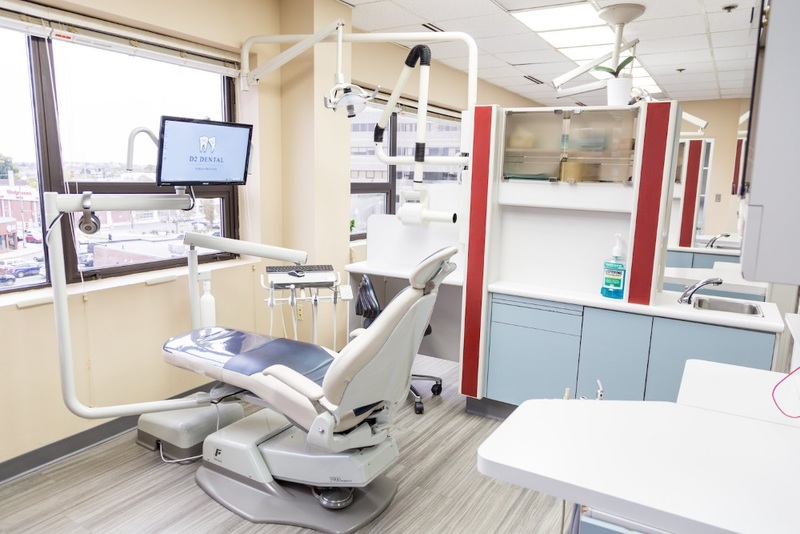 We made sure to invest in the nicest equipment and materials, since we believe our patients deserve only the best! 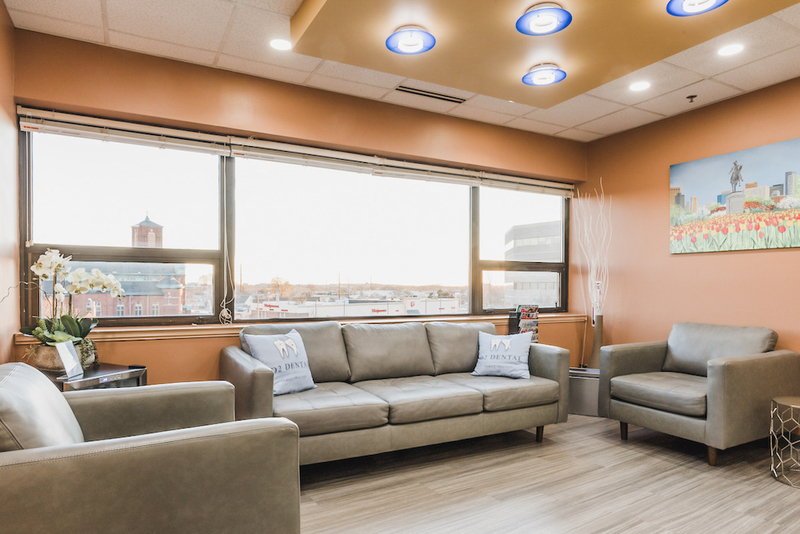 You will feel right at home in our waiting room as you will in our procedure rooms. 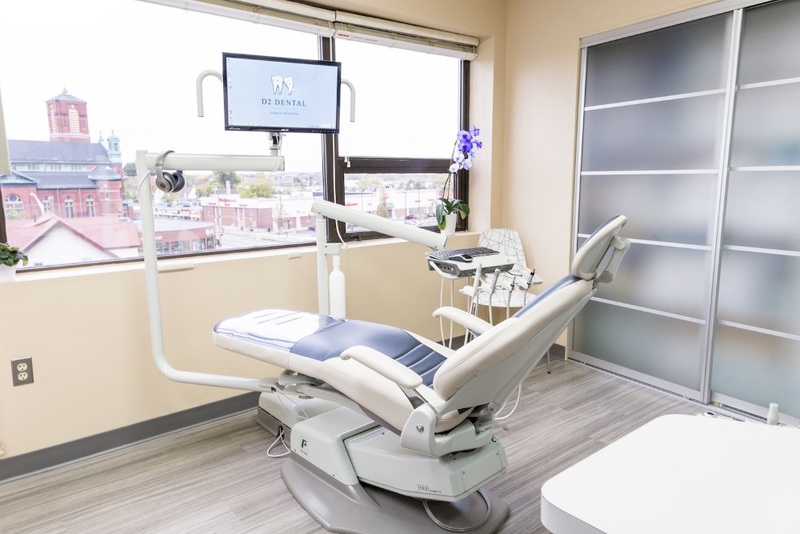 During your dental visit, you can enjoy a movie on Netflix - we provide noise canceling headphones for your enjoyment!